More and more of my friends and family are taking on sustainable gardening. They want to eat cheaply as well as know where their food comes from. 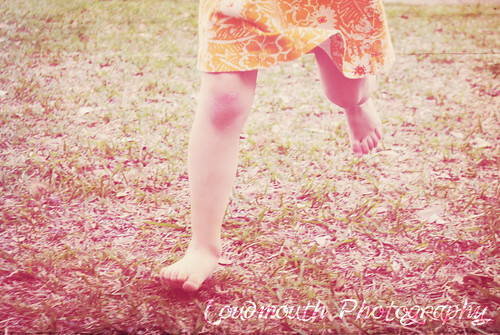 Now that spring is here, it is time to jumpstart your yard not only for gardens, but beautiful lawns as well! Last year we had to do a lot of work to make our grass grow green and lush. As you can see in the photo below (which was taken last spring) the grass was trying hard to get through, but we had a lot of matted down "thatch". With the right gardening supplies and a lot of hard work…a LOT of hard work, we got it all taken care of and the grass was able to grow and breath, where as before, it was being strangled. Now it is that time of the year again and the grass seems to be coming in just fine. 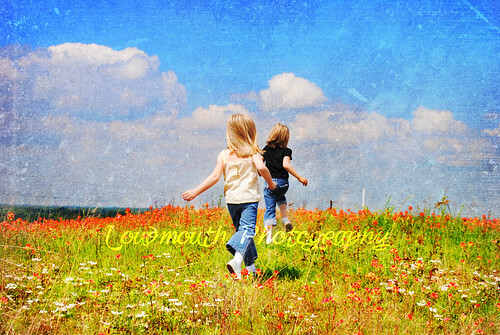 I wish that I could just have a yard of Indian Paintbrushes like this though…. Isn't that beautiful? 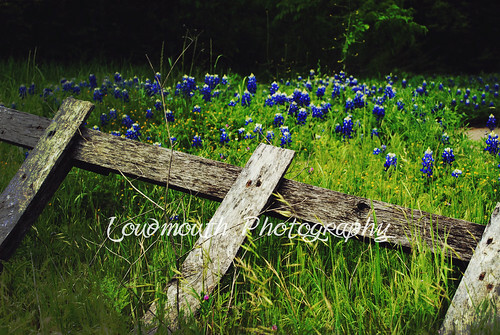 Or maybe some beautiful Texas Blue Bonnets? When I move, I will have areas in my yard dedicated to growing these. One way to get your yard prepped for a garden, or beautiful lawn is with the right tools, like a rake, thatch remover, spreader, sprinklers and Scotts. 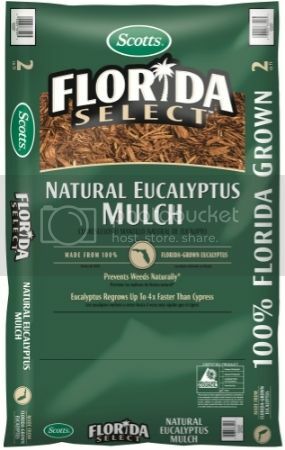 The Scotts Florida Select Natural Eucalyptus Mulch is made from 100% Florida grown Eucalyptus. It prevents weeds naturally, so you do not hace to use nasty chemicals on your garden! You also want to be sure that you research the plants that you intend to plant to see if they will thrive in your area. I really like wandering jew…so pretty! I learned that Eucalyptus regrows up to 4 times faster than cypress. It is also sustainably harvasted and grown on a plantation. It is a renewable resource. The way it works is that the mulch blocks the growth of weeds, as well as the access to sunlight. With the right tools and products things are not so hard! Just a little work and up keep and you will have a gorgeous yard all year long. 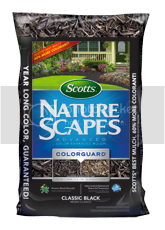 If you are not in Florida, be sure to check out the Scotts Nature Scapes mulch. 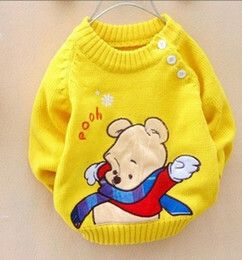 These are natural forest products. There is no waste wood and they come in a variety of color and textures to fit your needs. The Scotts Mulch varieties help maintain moisture and prevent weeds all year long. 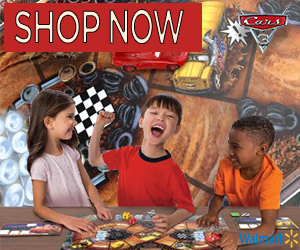 It comes in Classic Black, Sierra Red and Deep Forrest Brown.